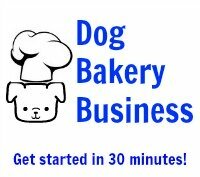 How can I do a fondant for dogs? I want to do a fondant icing for dogs. Do you have a recepe? 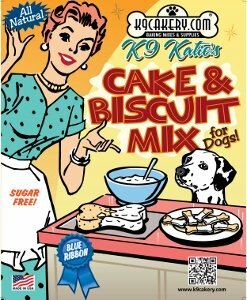 Comments for How can I do a fondant for dogs? True fondant by definition is totally sugar. There is no real fondant available that is sugar free.